B Its location took a long time to agree. 11 A certain proportion of houses in any new development now have to be of the type. 12 The government is keen to ensure that adequate will be provided for future housing developments. 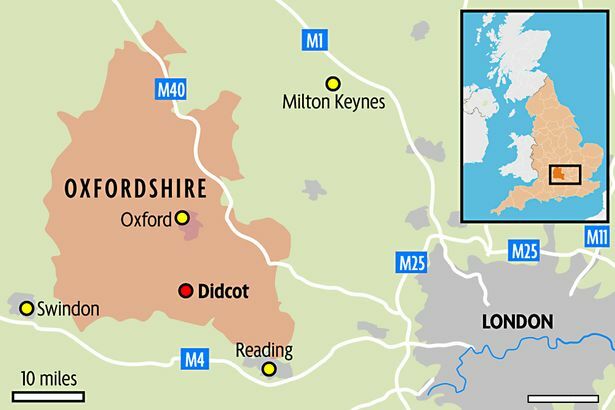 13 The views of Didcot’s inhabitants and others will form the basis of a for the town.